About Company: Polaris Consulting and Services Ltd is a provider of financial technology products, legacy modernization services and consulting for core banking, corporate banking, wealth & asset management and insurance. 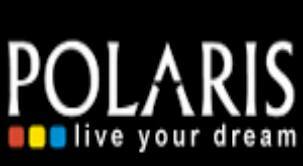 Job Description: Polaris Walkin for Freshers - Software Engineer On 25th June 2016 for Gurgaon location. *10th &12th - 70% & above & UG - 65% & above.